Coach hints a new signing for Chelsea – Kenyatta University TV (KUTV). All Rights Reserved. 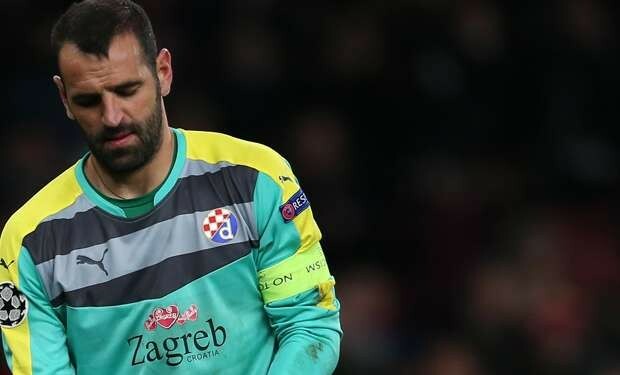 Dinamo Zagreb boss has boldly claimed that Chelsea will sign Portugal goalkeeper Eduardo next week. Eduardo, who was part of the Portugal squad which won Euro 2016 but did not play a match, has been linked with a move away from the Zagreb this summer. His coach, Zlatko Kranjcar, has claimed the 33-year-old will link up with Chelsea. “Eduardo has got the big honour to go to a big club such as Chelsea. Eduardo’s arrival at Stamford Bridge could allow Asmir Begovic to leave the club. Begovic is believed to be unhappy with his lack of first-team football with the Blues, and is currently the club’s second-choice behind Thibaut Courtois. The 33-year-old has been in Croatia with Zagreb for the past two years while Benfica are arguably the biggest club he has represented throughout his career, though Chelsea are soon set to become his biggest move yet.